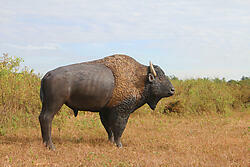 Life Size replica statue of the American bison or also commonly known as the American buffalo. 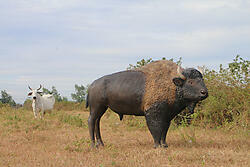 Buffalo is a North American species of bison that once roamed the grasslands of North America in massive herds. 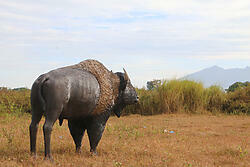 This realistic life size buffalo statue can be staged outside your farm, business, event or even used as a mascot. 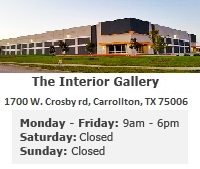 It is made from a resin mold and hand painted to the highest detail allowing it to beautifully stand out anywhere you choose to display it. - Light assembly required for the horns.